Can Thailand’s Blockchain-Machine Learning Mix Solve Tax Management Problem? Last month, Thailand’s Revenue Department took a bold step to include blockchain technology in its tax management strategy. By integrating the distributed ledger technology (DLT) ingrained in blockchain, the financial arm of the Thai government is hoping to better account for tax payments and refunds, while using machine learning to detect tax fraud. The government has not set timelines on when this initiative will be launched, but it remains a top priority. This is not the first initiative to utilize blockchain outside of its original focus which has been safeguarding digital coins. A report published by the International Monetary Fund (IMF) this past October showed that despite the financial crash predictions made due to the exponential growth of digital coins, more than 64 blockchain use cases exist across sectors including supply chain management, climate control and forestry management. 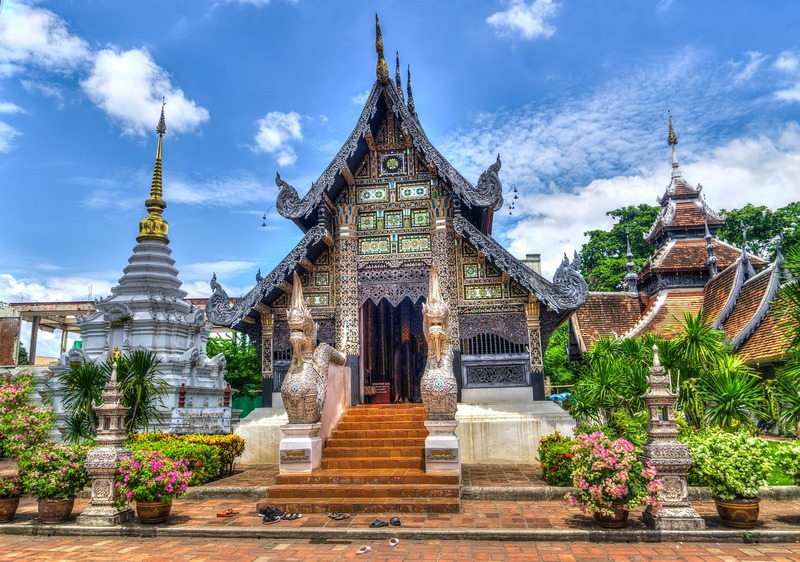 Elsewhere in Thailand, The Ministry of Commerce announced it would employ the DLT system into its finance, copyright, and agricultural activities. In June of this year, the government, which has shown an outlandish interest in blockchain technology from the beginning, legalized seven of the top digital coins on the market. These include bitcoin, ethereum, ripple, and litecoin. They have also given the green light for exchanges to operate legally in the country. Cryptocurrency use is quickly going mainstream in the Thai kingdom as the government relaxes regulations. By 2019, the government plans to launch a Central Bank Digital Currency (CBDC). The bank, in conjunction with eight other commercial banks, is currently working to develop a prototype that will facilitate smoother transfers of domestic funds. Thailand was among the first countries to utilize blockchain in its voting process by instituting an e-voting system. This was done at Raspberry Pi-enabled voting stations where voters submitted identification information then cast ballots via a mobile voting app. All the information that was collected, including vote tallies, was stored on Zcoin blockchain, a decentralized storage system. This latest plan to implement blockchain technology for tax purposes is aimed at tracking payments already made and by whom, as well as speeding up tax refund processes. The machine learning aspect becomes significant in determining those individuals and companies evading taxes, and will allow greater transparency. The Thai kingdom has been aggressive in its use of both cryptocurrencies and blockchain technology. Other countries like China, are ramping up efforts to integrate blockchain into their technology base, with plans to improve finance, industry, and commerce. India, on the other hand, has no plans to legitimize cryptocurrencies any time soon. This might likely perpetuate illegal activities and tax evasion. It is not yet determined if other countries will follow Thailand’s example. What many countries are doing is taking a back seat and letting others serve as guinea pigs. If Thailand is successful in its utilization of blockchain technology to manage taxes, there is no doubt other progressive governments with less regulatory burdens will follow suit.